 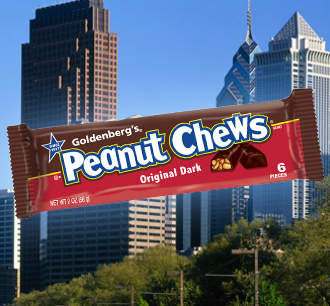 Enjoy the taste of this Philadelphia fan favorite!  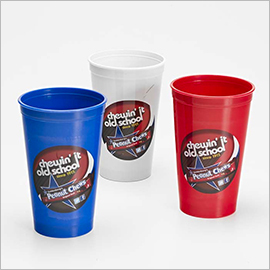 with FREE samples & fun! 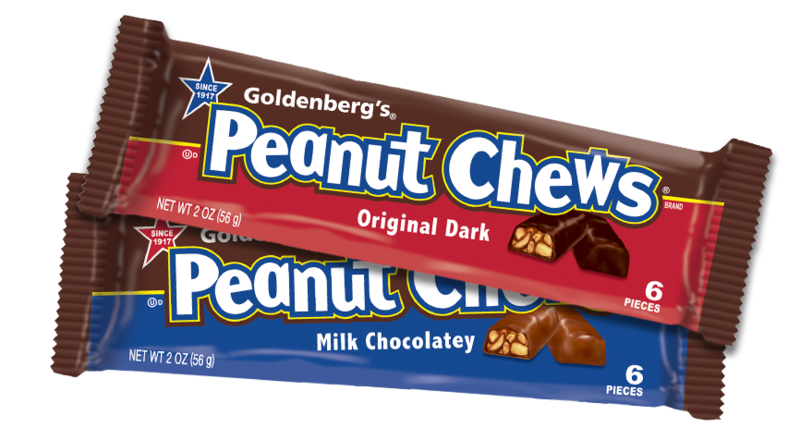 about this great tasting candy! 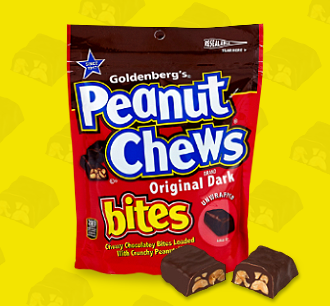 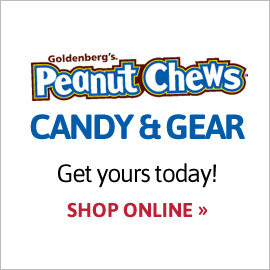 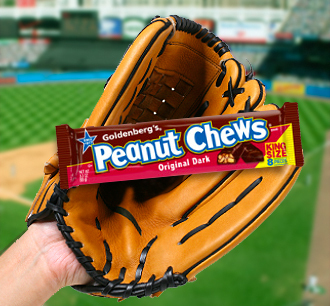 GOLDENBERG'S® PEANUT CHEWS® brand candy is celebrating its 100th Year Anniversary. 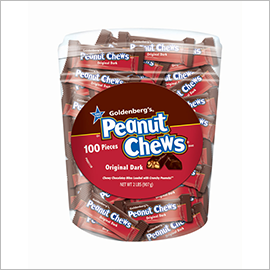 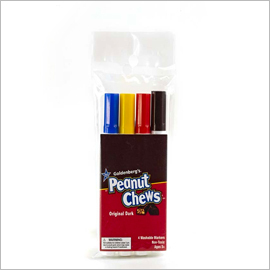 Since its introduction in 1917 as a flavorful ration for our U.S. Military during WWI, PEANUT CHEWS® has grown to become the go-to candy for fans everywhere, who continue to enjoy those one-of-a-kind "Chewy Chocolatey Bites Loaded with Crunchy Peanuts!"TM. 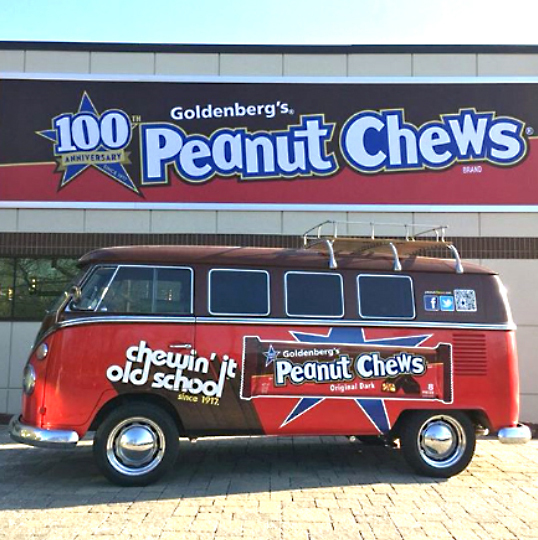 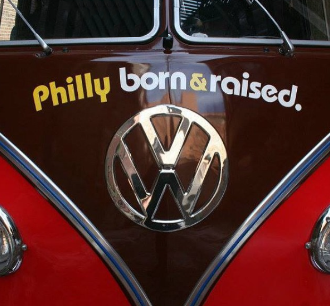 Stay tuned for details about upcoming anniversary events, fun activities, special offers and more and join us as we celebrate 100 years of chewy, chocolatey, peanutty goodness!